After a week or so of account transfers from Nostalrius, the Elysium World of Warcraft legacy server project is now live. December 17th is launch day for the Elysium Project and old Nostalrius accounts have been moved over for users who opted in to transfer accounts via a special token system. In the past few days, a total of 79,376 accounts have been moved to the new Elysium servers. 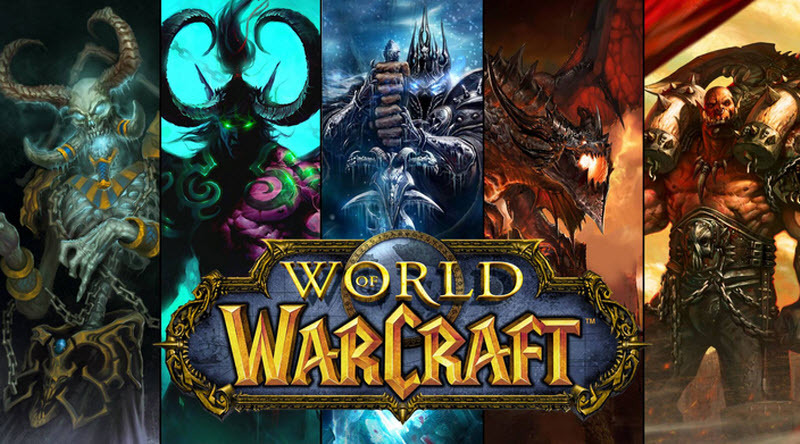 The Nostalrius server allowed players to experience World of Warcraft as it originally appeared when it first came out in 2004. The server was shutdown by Blizzard for breaching its terms of service. Blizzard sent a cease-and-desist letter to the original Nostalrius Project. Users who have accounts on either the Nostalrius or Elysium servers will be able to access their accounts and their characters when they log in to the Elysium server. Both the PvE and PvP servers are now live as of this afternoon, and after a few hiccups with missing items, everything is now working as intended. When Nostalrius met with Blizzard this year there was some hope that they could work with Nostalrius in creating official World of Warcraft legacy servers. When Blizzard failed to respond to Nostalrius and didn't reveal any official plans at BlizzCon, Nostalrius decided to shut down Nostalrius and move their system over to Elysium. What happens now with Elysium remains to be seen but it's unlikely Blizzard will let it continue without some sort of legal action in the future.